Frankie and Lola's is a great place for breakfast and lunch with a twist on traditional favorites. 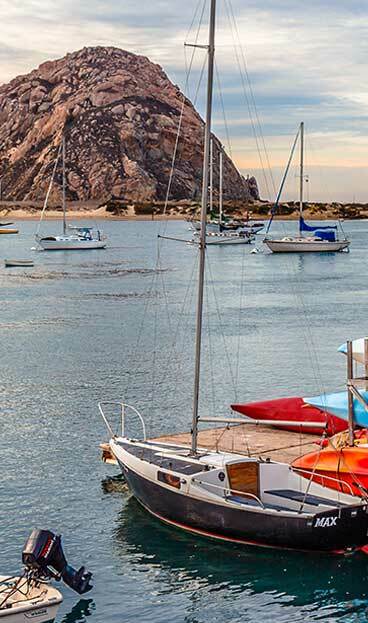 This restaurant is along the bay, offers a pet friendly patio and provides great views of Morro Rock, fishing boats and the Bay. Open daily 6:30 a.m. to 2 p.m. with breakfast from 6:30 to 11 a.m.